﻿ Best Price on Ellen Bay Cottages in St. Phillips Freetown + Reviews! 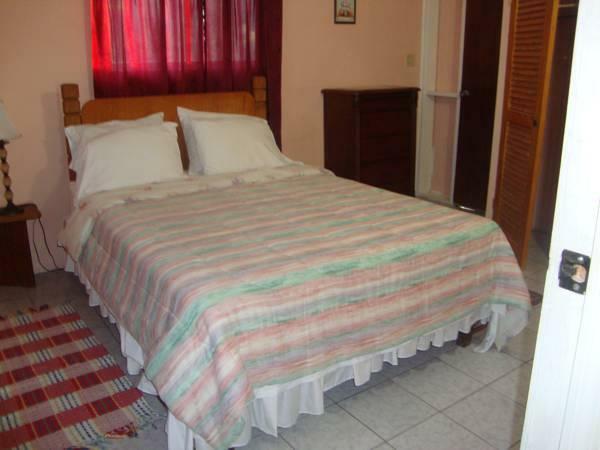 Ellen Bay Cottages is located 328 feet from Long Bay Beach and 5 minutes’ drive from Nonsuch Bay Beach. It features free Wi-Fi and activities like diving, fishing, hiking and snorkeling. 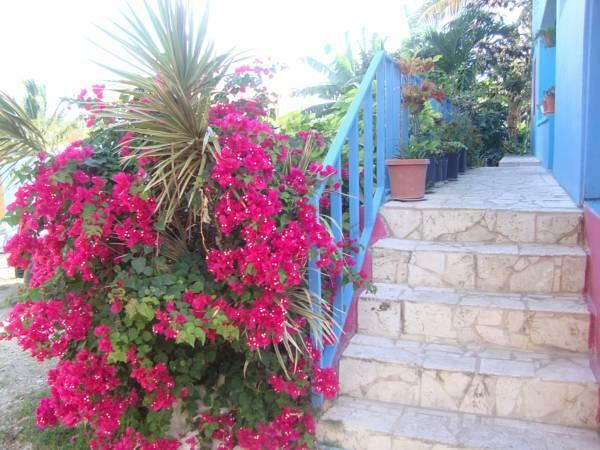 The air-conditioned apartments feature cable TV, a sofa and a furnished terrace with garden and sea views. The kitchen is fully equipped with microwave, stove, dining area and BBQ. The bathroom is private and has bath or shower. Guests can also enjoy a 20 minutes scenic boat ride in the North Sound Marine Park to as far as Great Bird Island. Stingray City Antigua is a 2 minutes' walk away. This accommodations is 5 minutes’ walk from Antigua Paddles Kayak and 20 minutes’ boat riding from North Sound Marine Park. Devil’s Bridge is 15 minutes’ drive away and VC Bird International Airport is a 30-minute drive away.